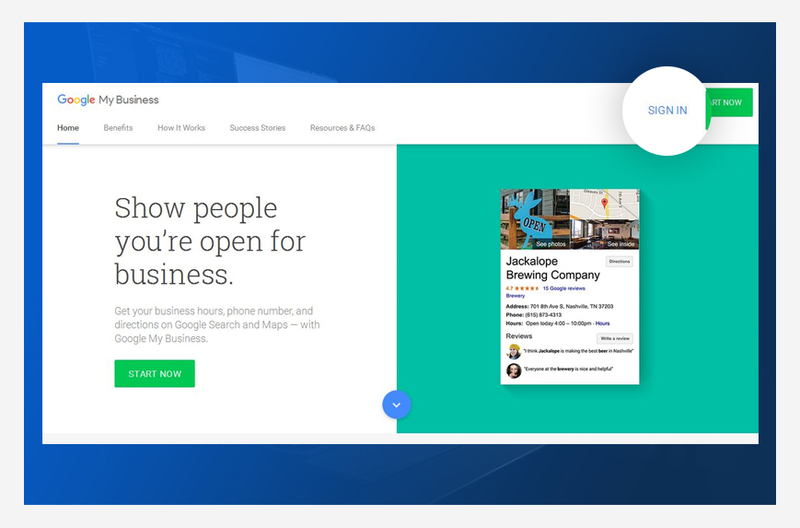 I recently found out we can use business-specific photos of “Google My Business” when we took a look at our local business page and brand page on Google (yes, we have two). Business-specific photos is a new feature that our customers can take advantage to optimize their local business listing on Google. 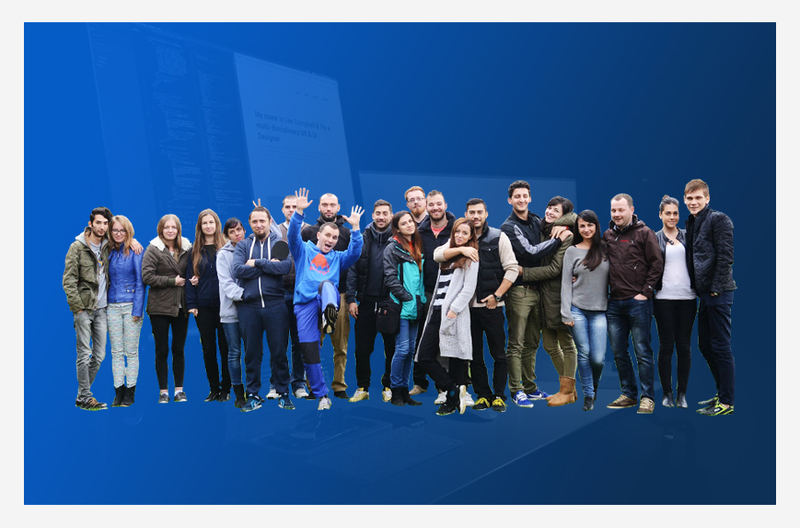 “Local Pack” started from August to show 3 results instead of 7 – the update is a clear advantage for 3 results (they should take the business-specific photos into consideration). It will be an opportunity for the other results to qualify in the future as possible first 3 results. This update is important taking into consideration the raise of mobile search behavior and the way users interact with businesses and sites. 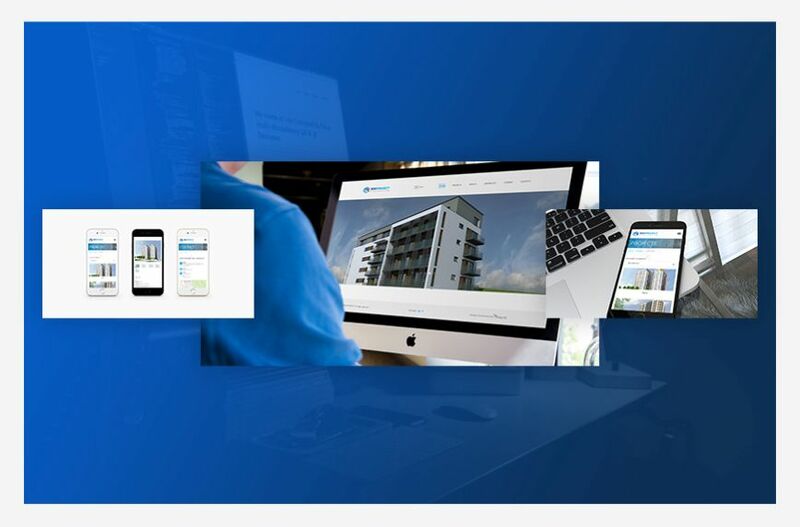 This new feature, allows you to check out the layout, decor or details of your business interior and exterior. 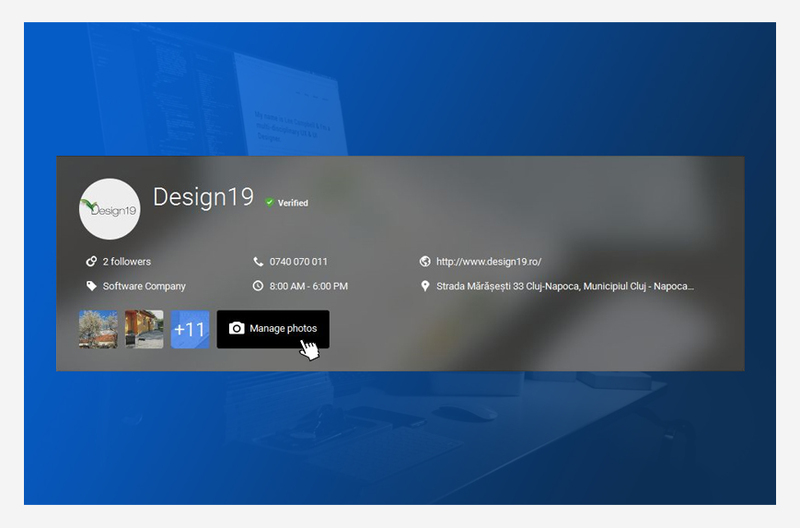 This update will give you a great opportunity to connect with your customers and show them what it’s really like inside your restaurant, retail shop, gym, salon or whatever your business is. 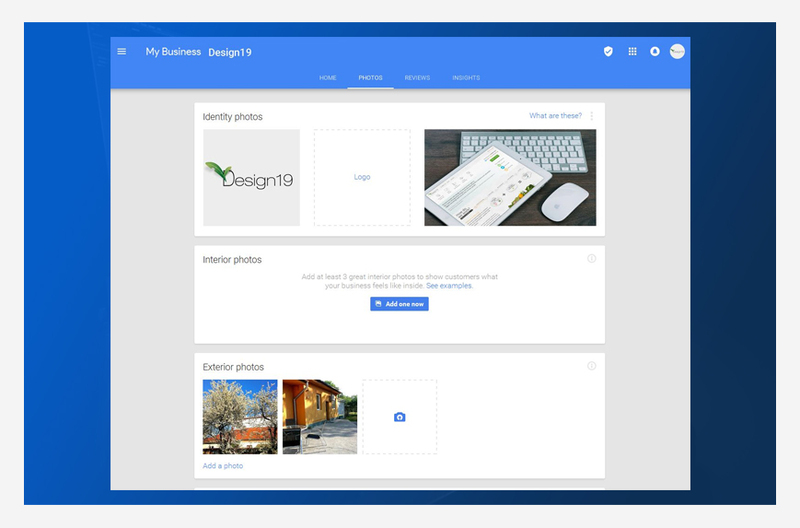 The photos will help your business get found on Google (Search, Maps and Google+). 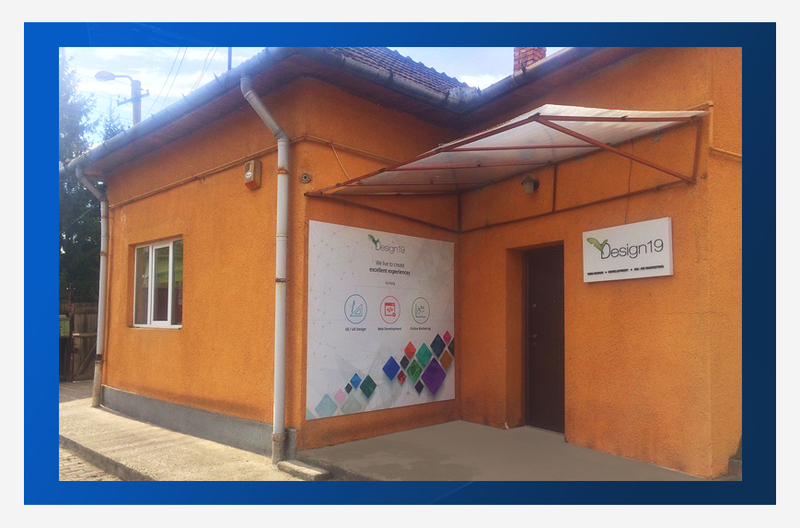 The business-specific photos provide people more relevant information for searches that have multiple results for a given location. 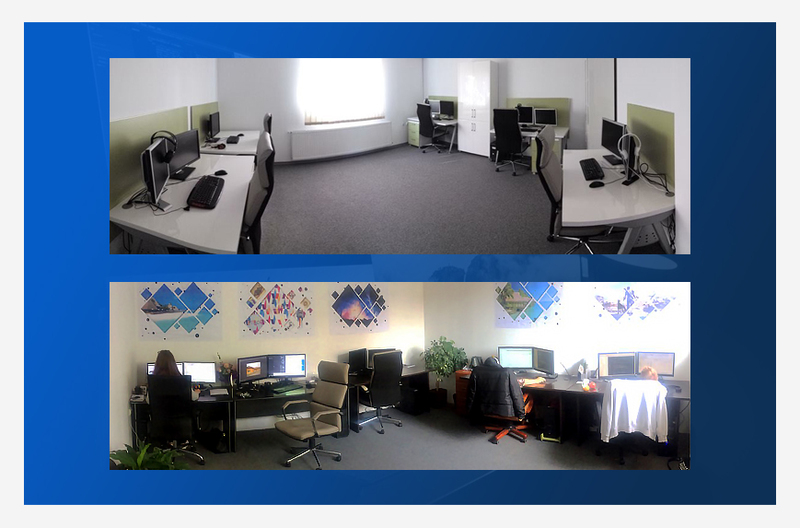 These photos can be added by both businesses or customers. 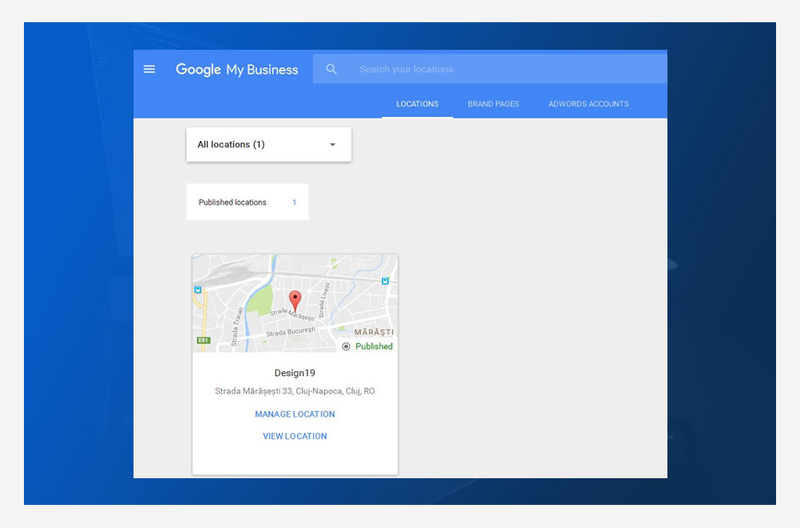 An important update that comes with the Google My Business Picture Management is that now you can control which is the first photo that appears alongside your business name on Google Maps and Search. For the Identity Photos, you can use pictures that people use to recognise your business on the internet. You can choose which image will appear, by clicking the three dots from the right corner. and here you have more details about each type of photos and how to use them. 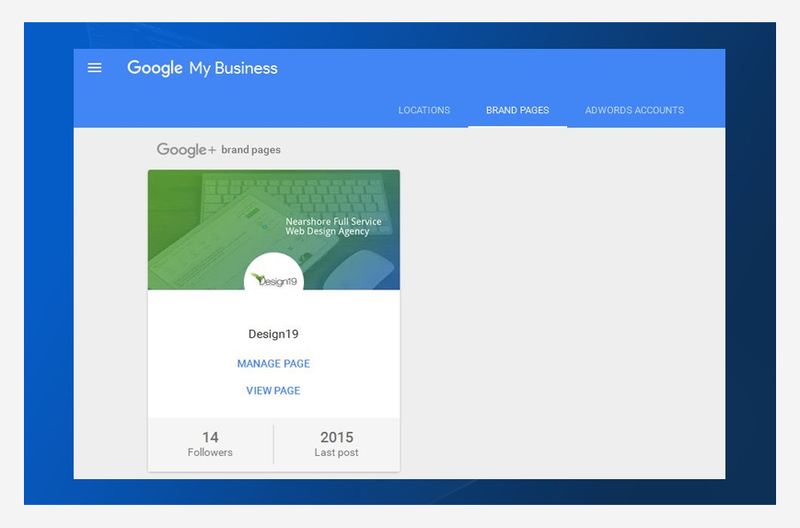 Business-specific photos feature is available only for Google Local Businesses and not for Brand Pages. 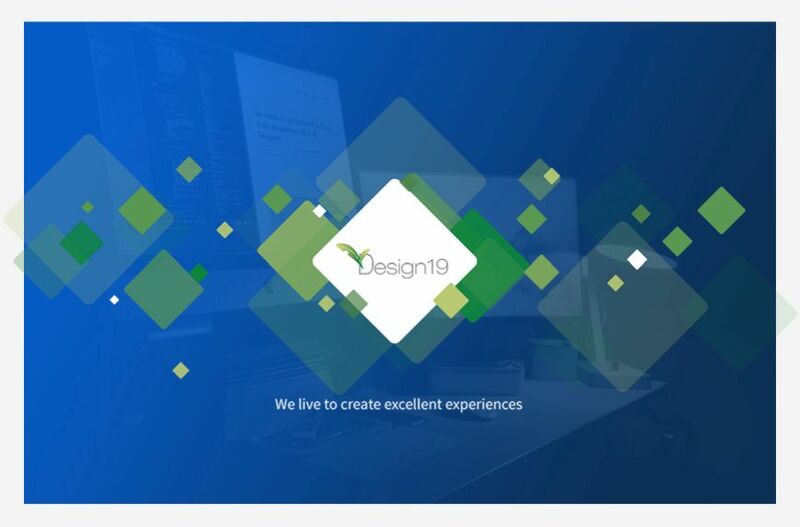 recommended for restaurants, pubs, clubs, hotels, schools, dentists, offline shops (retail stores and other types of shops that offer certain services), clinics, resorts, rental services, museums, web design agencies and other Google Business Categories. The business-specific photos for your local listing on Google are just a part of your local search engine optimization strategy. The photos raise the exposure of your Google Local Business and you should take advantage of this update. 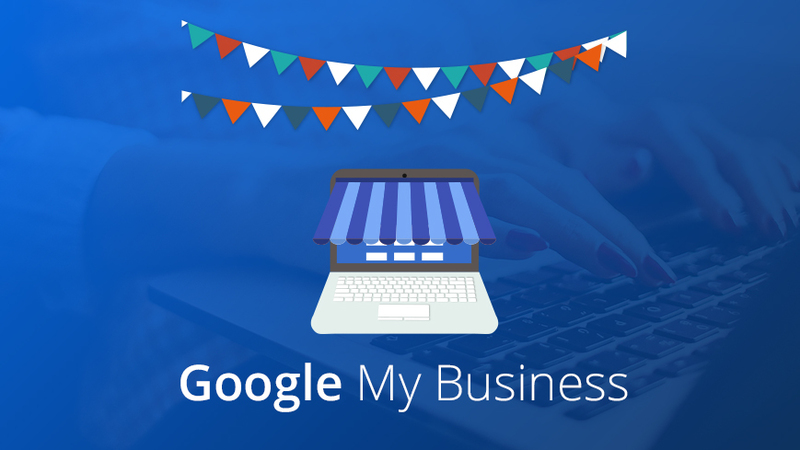 Here you have a detailed guide to Google My Business Picture Management.